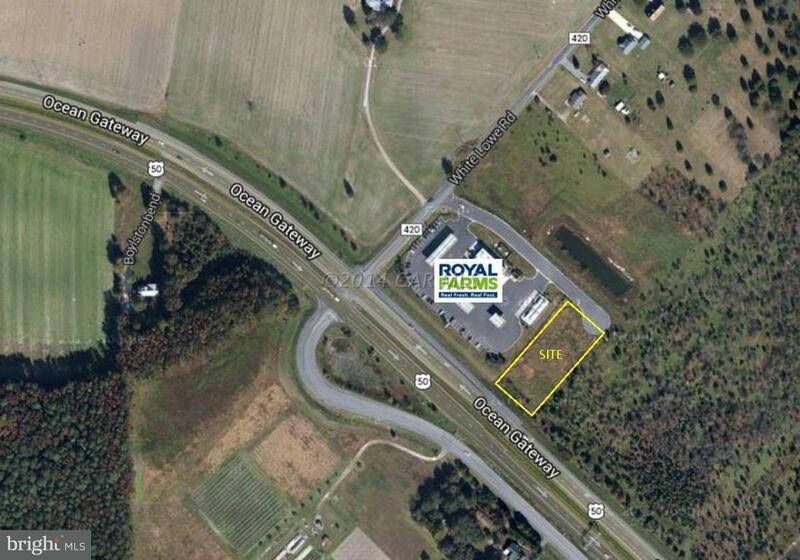 1.11 acres of commercial land located on US Route 50 West and White Lowe Road, next to Royal Farms. Ten-year minimum lease. 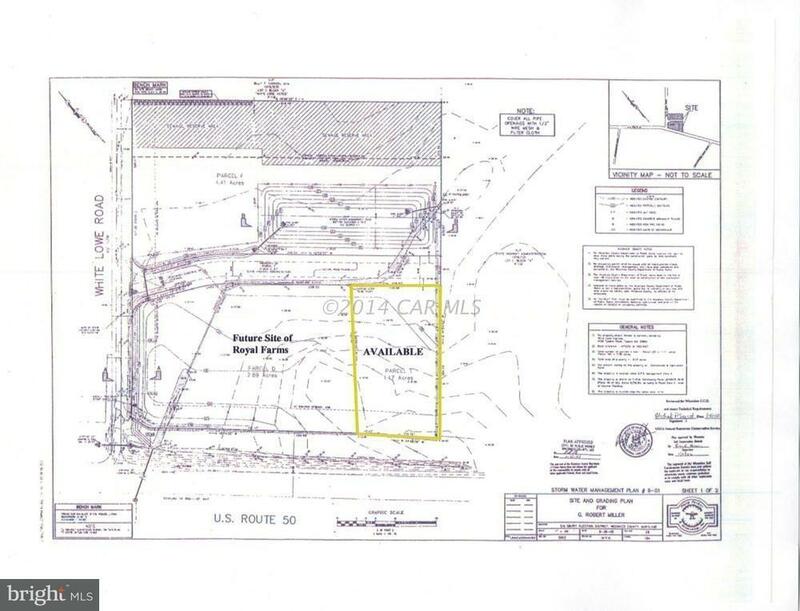 Triple-net, tenant will be responsible for utilities, real estate taxes, property insurance, and common area maintenance. Ground rent - $25,000 per year.